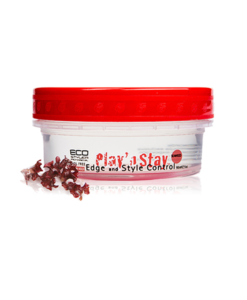 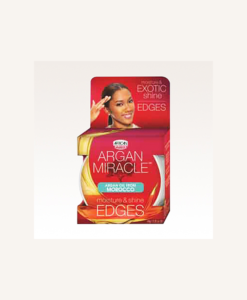 Perfect Edges hair gel infused with Argan Oil controls and holds down edges, while moisturizing and adding Exotic Shine to the hair. 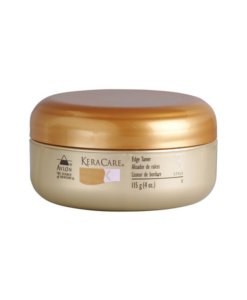 This nutrient-rich formula makes hair stronger and gives superior hold without flaking. 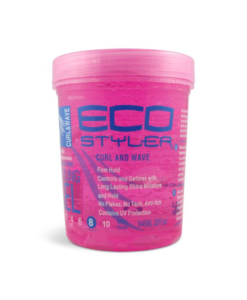 Size: 63.7g – The perfect ravel size. 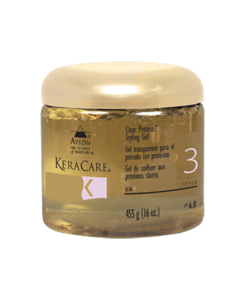 Perfect Edges hair gel infused with Argan Oil controls and holds down edges, while moisturizing and adding Exotic Shine to the hair. 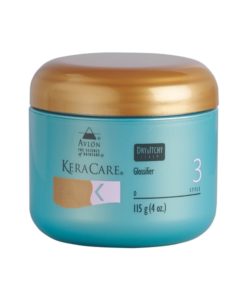 This nutrient-rich formula makes hair stronger and gives superior hold without flaking. 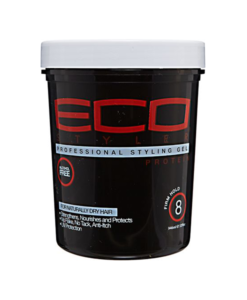 Perfect for creating sleek, smooth styles, ponytails, sculpting & styling the hair. 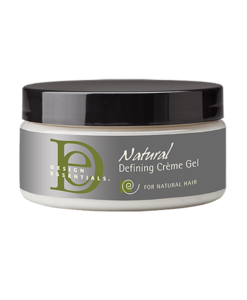 • Controls & holds down edges • Moisturizes & gives Exotic Shine • Perfect for relaxed & natural hair. 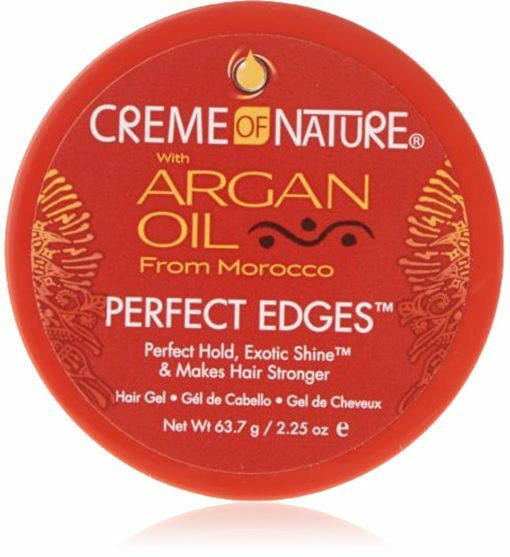 Infused with Argan Oil from Morocco How to Use: Apply to edges & smooth with fingertips, small toothbrush or brush for desired look and hold. 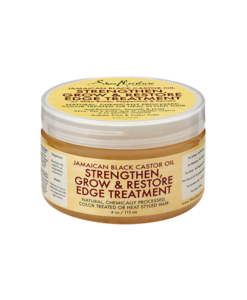 Pro Tip: Perfect for smoothing and molding the edges, nape & sides of short hair cut styles. 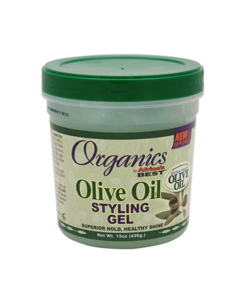 Can also be used to spike and shape short hair.